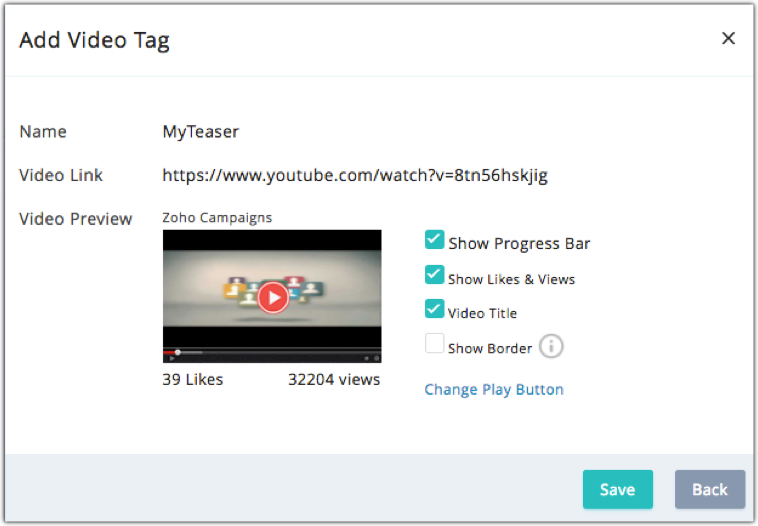 At Zoho Campaigns, you can link your favorite videos from YouTube and Vimeo.com in the form of thumbnail image in your email campaigns. This linking is enhanced by media based merge tags which provide a simple way to add videos in your email campaign. A video based email campaign is a two-step process of creating video media tags and then the usual procedure to create an email campaign. Let us take a walk through on how to create a video based email campaign. 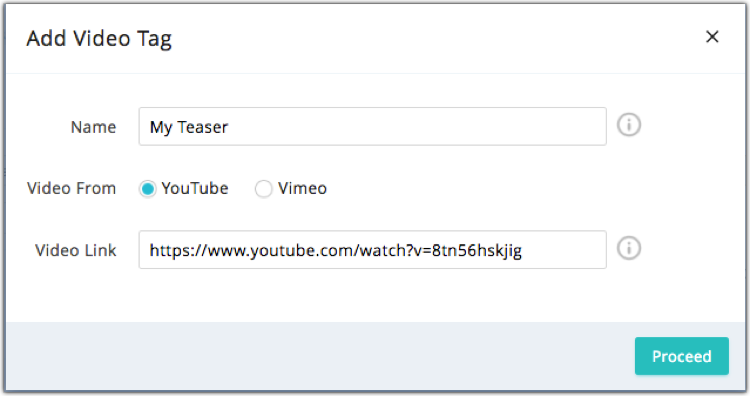 To add YouTube or Vimeo video in your email campaign, you need to create Media Tags for the video which is then followed by the email campaign creation. From the Navigation toolbar, click Settings module and select Merge Tags. In Merge Tags page, click Create and select Video Tag. This will prompt you to a page to add the video related details. Choose the source of Video. 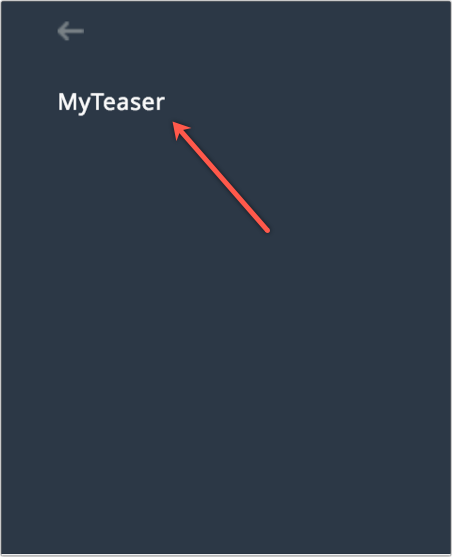 This is followed by a thumbnail image of video preview, clickSave. In Content section of campaign creation, select one of our content options such as designed templates, or HTML editor or any other option. In Merge Tags section, select Video Custom Tags. Click on the tag you want. You can view the positioning of the video thumb nail in your email by clicking on Preview and Test. Is there a size limit for videos added via a video merge tag? You need to upload the video link when you create a video merge tag. The video will still be hosted from the external service, so the size of the video does not make any difference to Zoho Campaigns.